Summer Hostess Gifts, Like Olive Oil Granola—My Latest On Refinery29! / Hey, EEP! 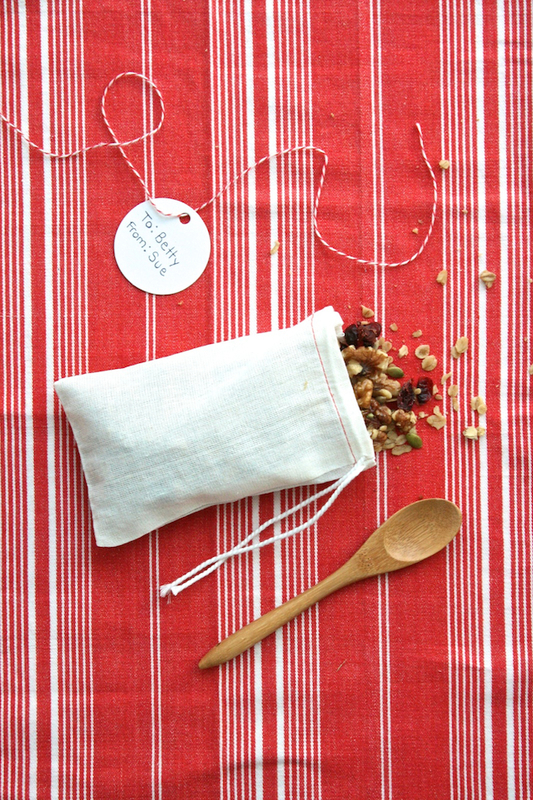 Summer Hostess Gifts, Like Olive Oil Granola—My Latest On Refinery29! Good morning, all! Quick question for you: Do you have any big summer plans? I feel like summer always slips away before I can plan anything! Does that happen to you, too? Or do you already have some incredible trips, events, adventures lined up—I'd love to know! 1. Preheat the oven to 350˚. Line a large rimmed baking sheet—or two smaller baking sheets—with parchment paper. Mix all ingredients (except for the cranberries) in a bowl to combine. 2. Spread on the prepared baking sheet and bake until golden and slightly dry, about 1 hour. Stir in the cranberries and return to the oven for 15 minutes. Let cool on the baking sheet, then store in an air-tight container. Oh wow, thank you very much (it is a pretty fantastic job—I feel super lucky). I'm so glad you like my site, that makes my day. I LOVE TasteSpotting, so we're even :) Let me know how the granola & smoothie come out. I'd love to know!